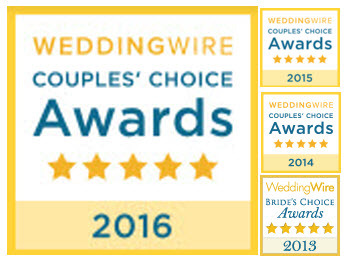 It is my honor to announce that Inclusive Ceremonies has won the Wedding Wire Couple’s Choice Award for 2016–our fourth year running. 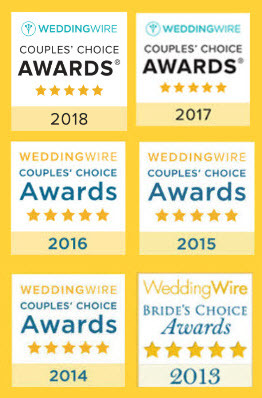 This award recognizes the top 5% of wedding professionals in the Wedding Wire Network and is based on client reviews. 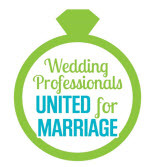 So thank you very much to all of you who took a moment to leave a review and tell the world about your ceremony. 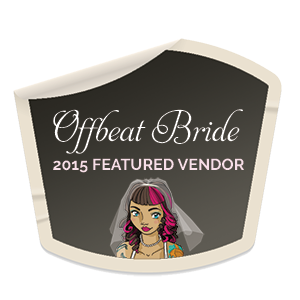 It’s a great way to start 2016 and I look forward to another great year of celebrations!